Experience the Store at Cortello to discover products like Kerastase, Kevyn Aucoin, Oribe, Shu Uemura and many more. Need help? Our retail specialists bring a personalized and customized shopping experience to fit your needs. It’s your Birthday! Congratulations! Thank You! Happy Holidays! 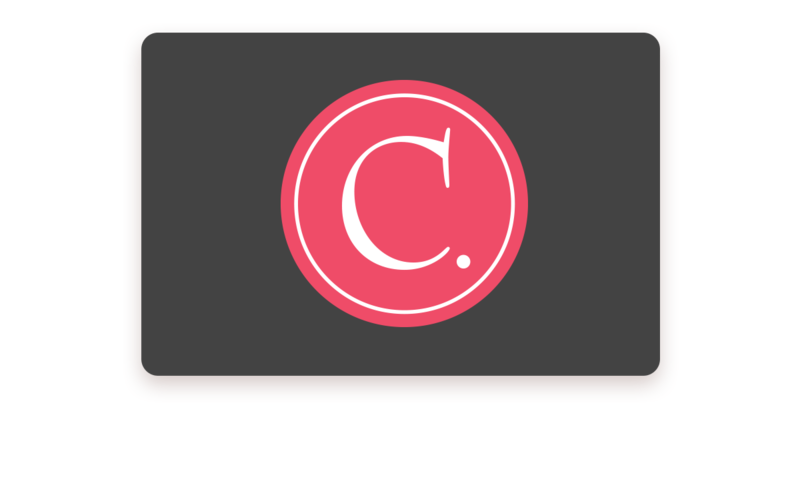 With so many beautiful benefits, a Cortello gift card is a great idea for any occasion. To purchase a physical gift card, visit our salon. To purchase an eGift card (yup, online – right now), click the card to your right. You will be given the choice of printing the certificate or emailing it to the recipient. Next steps are simple, just: select a template, enter your desired amount and click checkout.